This year, don’t sit in a tax office for hours. 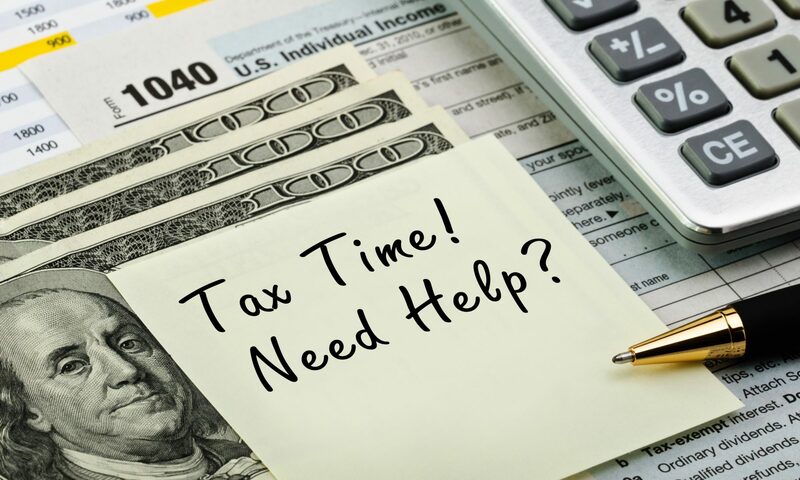 Instead, schedule a virtual appointment with a licensed and experienced tax professional at T. Williams & Associates. We can prepare your taxes over the phone when you upload your tax documents via your cell, fax or through our secure and encrypted client portal. Use our virtual tax prep services link to learn more. We understand that getting organized can be daunting. Email us at admin@twa-accountingservice.com for a complimentary Tax Checklist. It’s an easy way to make sure you have all the necessary documents and figures before you get started. When you’re ready, you can schedule an in-person or virtual appointment. By the way, we love referrals. Everyone benefits! For each client you refer to us that files their taxes by April 18th, you get $25. Don’t wait until it’s too late and start preparing your taxes now. 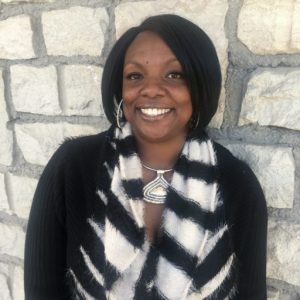 T. Williams & Associates has worked with individuals, small businesses, home health care providers and State and Federal entities for over 17 years. Let us take care of your taxes and bookkeeping so you can focus on your 2018 goals. 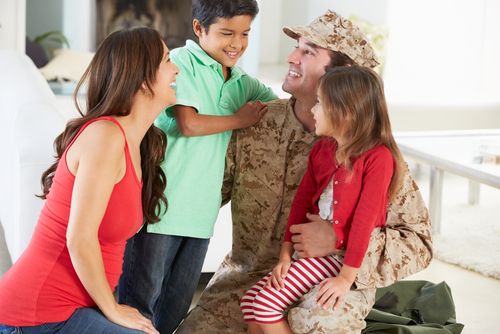 Are there Tax Breaks for Military Families? Moving expenses. Service members who are on active duty and move because of a permanent change of station can deduct the reasonable unreimbursed expenses of moving. Combat pay. Enlisted persons and warrant officers who serve in a combat zone for any part of a month can exclude all military pay for that month from their income. Officers also can exclude a limited amount of pay. Joint returns. Spouses who are not available to sign a joint income-tax return due to military duty may use a power of attorney or IRS Form 2848 to file the return. During the transition to civilian life, you may be able to deduct certain job search and/or moving expenses. You should also remember to meet with your financial professional to make sure you have adequate insurance coverage. 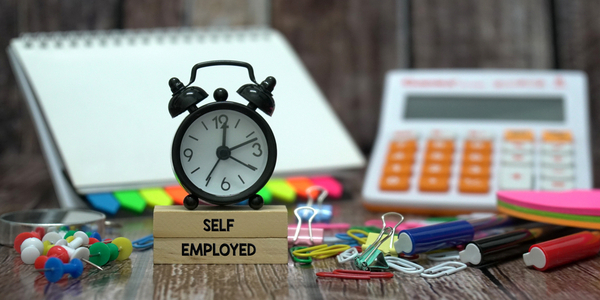 Tax breaks can be a boon to the self-employed. If you own your own business — or are thinking about it — here are some tax deductions you may be eligible to claim. Make sure you keep good records, and give us a call today if you have any questions. Take steps now to ensure smooth processing of your 2017 tax return and avoid a delay in getting your refund next year. Making sure you have all your documents before your file your return, including your 2016 tax return. This includes Forms W-2 from employers, Forms 1099 from banks and other payers, and Forms 1095-A from the Marketplace for those claiming the Premium Tax Credit. Doing so will help avoid refund delays and the need to file an amended return later. Confirm that each employer, bank or other payer has a current mailing address. Taxpayers should keep a copy of their 2016 tax return and all supporting documents for a minimum of three years. Doing so will make it easier to fill out a 2017 return next year. In addition, taxpayers using a software product for the first time may need the Adjusted Gross Income (AGI) amount from their 2016 return to properly e-file their 2017 return. Combining direct deposit with electronic filing is the fastest way for a taxpayer to get their refund. With direct deposit, a refund goes directly into a taxpayer’s bank account. There’s no reason to worry about a lost, stolen or undeliverable refund check. Direct deposit saves taxpayer dollars. The Department of Labor has a great website for new employers. 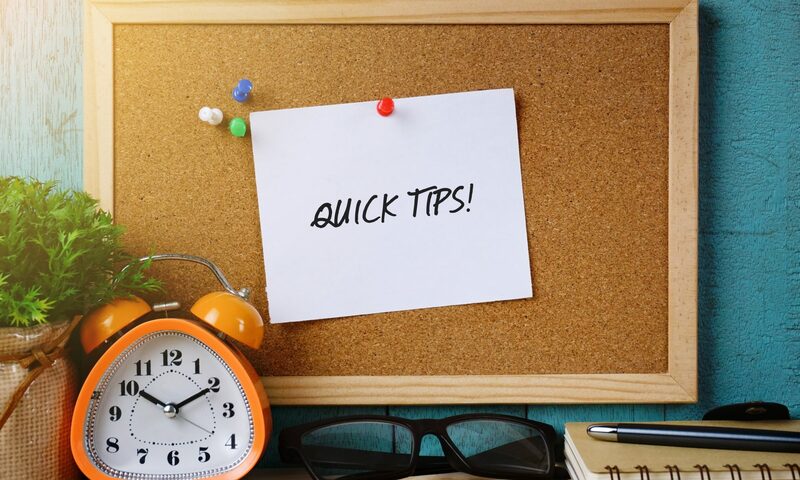 The FirstStep Employment Law Advisor helps employers understand what DOL federal employment laws apply to them and what recordkeeping they they’re required to do. 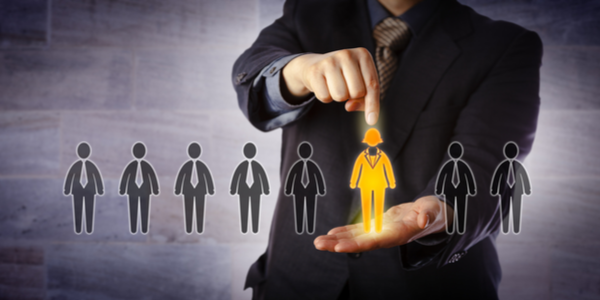 Please consider T. Williams & Associates a resource, too, as you take on a new employee. Preparing for a complex new set of tax obligations will be a challenge. We’d like to see you get everything right from the start.